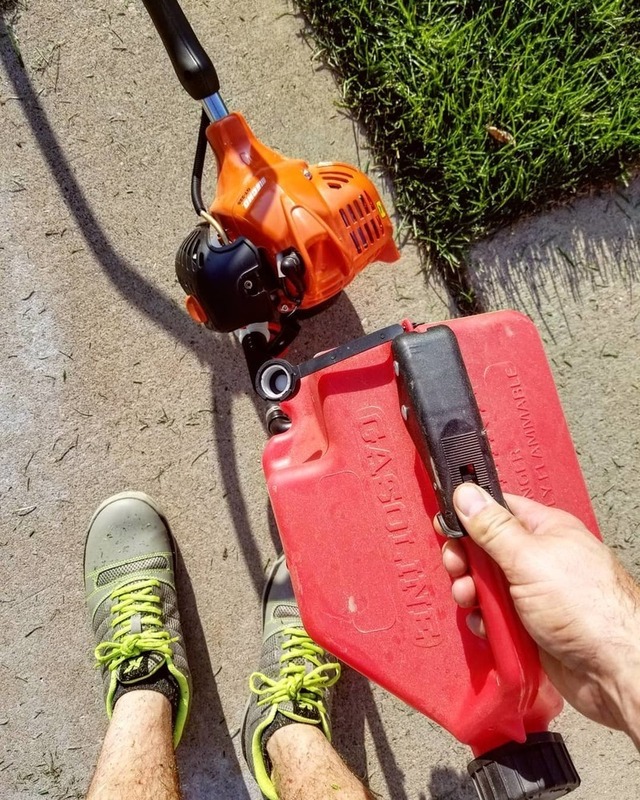 Perfect shoe for lawn care! KUJO's are a great addition to anyone that does lawn care, from the professional to the weekend warrior. They fit perfectly and did not need to be broken it at all! I would recommend these to everyone! Very hard to slip on. Shoe laces are hard to tighten since there are no eyelets yet lots of holes. Toe box is tight.. Fabric part doesn't seem to be built to last. Can't say how they feel or last since I didn't wear them and returned them after examining them. I only walked with them in the house. I will stick with my Merrells and LL Bean boots. These shoes are great quality and keep my feet dry in the wet grass. They have good grip and are really very comfortable. Thanks for making a great product. DC Lawn Care will be a loyal customer! I'm very pleased with this company and the product they supply for the lawn care industry. So far it does everything it's advertised to do. Great shoe! We will see how long they last.